You might not need Urban Travel Blog to tell you about the Acropolis, Lycabettus Hill, the Athenian Rivera or Gazi… but what about some of the city’s less well known, alternative and quirky treasures? Our ongoing Secret Seven series of posts introduces travellers to carefully selected original ideas for things to see and do in any given city, all designed to elevate your city break from typical to supercool, with a little bit of fresh thinking. This time around it’s the Greek capital in the spotlight. Yes we heard about the crisis and a possible #Grexit, but until we learn otherwise it’s still safe to travel to this ancient beauty, and right now the nation’s always hospitable people will be more pleased than ever to pour you a glass of raki and welcome you to their capital. Athens has its share of markets with Monastiraki’s Sunday market being the most central and popular. A more “hidden” market taking place at the same time is the Gypsy Market just a few kilometers away. It’s where locals, who love the neat and valuable things that can be found in amongst the downright rubbish, head to and find themselves bargaining for it all with gypsy pedlars. 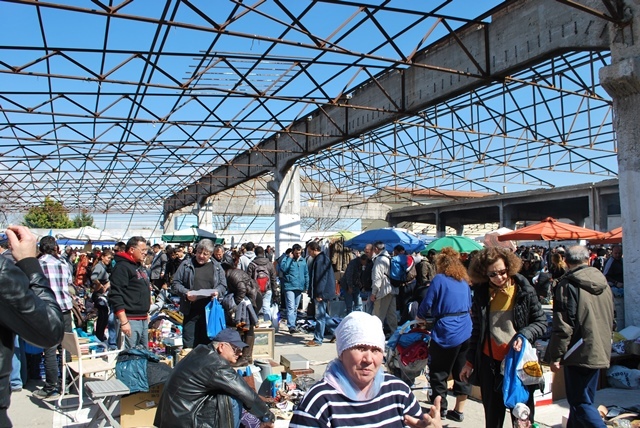 The market is spread out on tables and blankets in an open-air area surrounded by the walls of an abandoned warehouse. Please note, the gypsies don’t like their pictures taken so watch where you aim your camera. 94 Iera Odos, Sunday from 7:00 – 16:00. Locals love “the hunt” at the Gypsy Market. In the shadow of its sister hills of the city, including the Acropolis, is Strefi Hill. 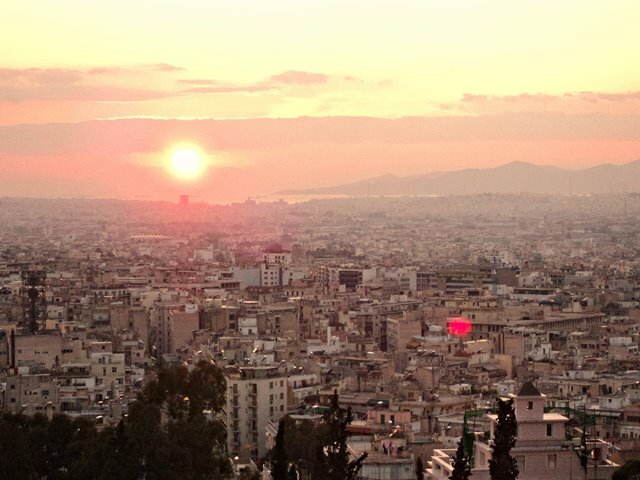 Located right in the funky, anarchist/hipster/alternative neighborhood called Exarcheia, you can hike up to the top for a 360 panoramic degree view of all of Athens and a super view of the Acropolis and beyond to the Athenian Riviera. Stay clear at night since some areas are frequented by drug addicts who love a dark and secluded path. However, in the light of day into sunset – it’s very safe. You’ll find locals jogging, kids playing at the basketball court at the foot of the hill, dog walkers and young Greek lovers who stop to adore a view of their city that they know most tourists don’t know anything about. Panoramic view from Strefi Hill. Athens is great for lots of outdoor activities and riding your bicycle… isn’t one of them. That’s what makes Freeday so cool. With the lack of biking infrastructure, Athenians have found a way to spread the word that the bicycle is an alternative, environmentally conscious and budget friendly way to get around the capital. They’re doing that by temporarily stopping traffic on a Friday night, with assistance from local police and volunteers, on what would be some of the most crowded streets in the city. The event has grown to attract up to a thousand people, including families, kids with all kinds of bicycles. Rent a bike from Athens By Bike or Funky Ride. Freeday riders meet every Friday night at 21:30, Thiseo Square outside of the Thiseo Metro. Lasts four hours. 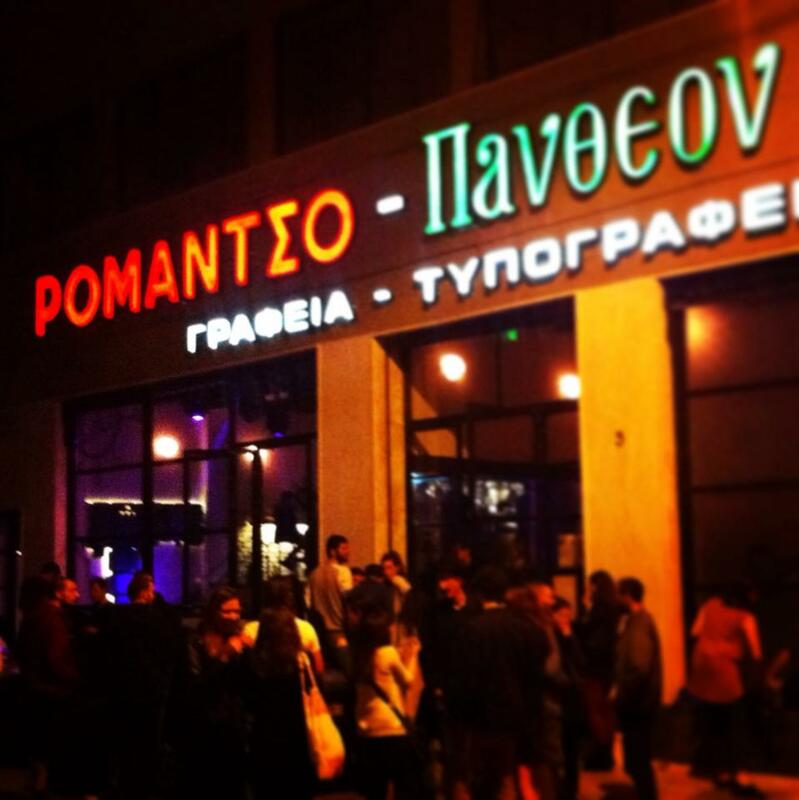 A Romantso night out in the center of Athens. In an area called Faros Psychico, outside of the city center, you can find a little street of café-bars that locals love to go to and travelers rarely frequent. Faros refers to a locally known intersection off of the main road of a leafy Athenian suburb called Neo Psychico located a few kilometers outside of the downtown limits. Choose a place to quaff a coffee and sit back and people watch like a true Greek. The coffee sipping crowd morphs into the well-heeled nighttime crowd on the weekends.That’s when you can frequent the same places to sip a pretty cocktail and people watch like the Greek people do. Head to tiny but elegant Ombra for prosecco and Gaspar Food n Mood is popular for both coffee and cocktails. Dimitris Vasilieou Street in Faros, Neo Psychico. A half an hour train ride from the Athens brings you right to a place of calm – the historic and leafy green northern suburb of Kifissia. From the train stop at Kifissia Square walk on to the suburb’s pedestrian shopping area known for its high-end and small boutiques, cafes and great restaurants. Nearby Kefalari Square is a beautiful small park and surrounding it you’ll spot some of grand historic villas the community is known for. In April or May each year, The Kifissia Flower Show presents hundreds of different species of flowers, from Greece and from around the world. If you are headed to or from Kifissia on the train, hop off the Eirini station for a visit to The Athens Olympic Sports Complex. Here you’ll find the futuristic architecture of one of the world’s greatest architects, Santiago Calatrava (if you’ve been to Valencia you’ll recognise his style! ), remains a permanent fixture of the Athenian skyline – it was first unveiled over a decade ago for the 2004 summer games. An intricate network of steel pipes and glass make up the stadium roof as well as an immense archway towering over a complex walkway. Except for scheduled events and big concerts, the complex remains empty. Locals joke that is already another Athenian ruin. Frequented or not, the complex is a sight of impressive modern architecture in a city known for its ancient landmarks. 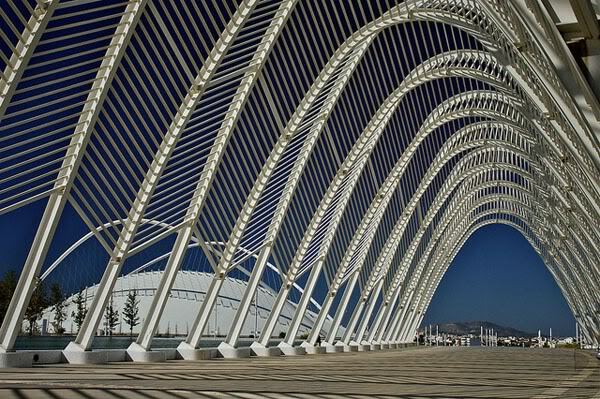 An impressive path to the Athens Olympic Stadium, a la Calatrava. Still got an appetite for more exploring? Then you can also follow Marissa on a “meet the artists” cultural tour of Athens, or check out all the many tips on our weekend guide to the capital (with advice on everything from where to stay to where to party). We also recently published our Secret Seven things to do in Rome and our favourite alternative attractions in Seville. Nice post, Marissa. Living in Melbourne, the city with the biggest population of Greeks outside of Athens, I’ve always been curious about travelling to Greece. Greece is in the news for all the wrong reasons at the moment so I’d recommend all travellers read this post I found on Skyscanner by Becki from Borders of Adventure. She’s a Brit who is now an Athens local, and writes about dismantling the Media hysteria currently doing the rounds. I think her views on the country is more important than fluffy “must do” pieces at this current time…. Nicole perhaps you should come to Greece first and then get into politics! Before calling someone’s work fluffy my advise to you is to get an inside on the journalist’s background. Marissa is a professional, here you might like to read her latest story on CNN http://edition.cnn.com/2015/07/01/travel/travel-greece-advice-to-tourists/index.html Get some inside information from industry experts and people who actually live and run businesses in the country! I think they know better. Great post Marissa and some awesome tips that you are sharing with everyone looking to explore a different side of Athens. I like the positivity of this article coz frankly visitors come to Greece for their holiday and not for our Greek political drama here, so it is great to see the positive approach to supporting Greece. Our job as travel writers is to showcase the positive and not get into political discussions. We have seen too many experts on this subject nowadays. You know Athens well! Well done and keep promoting the positive! Impressive article, thanks for taking the time to write it. I find Athens so beautiful and enchanting, I always wanted to go! I will forward to checking all the stuff you wrote about! Being Athenian, i wouldn’t recommend at least half of these places, but tastes can be different. Hi Mily, well it’s ok to differ. Which wouldn’t you recommend and why? Meanwhile, what would you recommend!? Cheers! Kalimera Mily, I’m a fellow Athenian. I’ve been living here for seven years, and I actually wrote this piece. 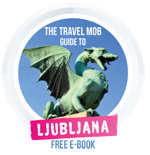 I’m a professional travel writer always looking to discover new things about my adopted hometown. And, of course, tastes can be different. So, that said, I’d love to hear your views on what constitutes some “secret” off-the-beaten-path destinations in our city that you’d recommend to visitors. Looking forward to your response! Thank you again for sharing your tips.